Take U.S. 101 to Marin County (north of San Francisco) and exit at Paradise Drive. Turn east, and remain in the right lane, going straight where the main road curves away to the left. Your lane soon curves right onto San Clemente, which becomes Paradise Drive at the next light. Continue on Paradise Drive about 2 1/2 miles. At Antilles Drive bear left down the hill. Turn left at the next two stop signs; then continue along Trinidad Drive and out the spit. Turn right into the marina parking lot, drive to the far end and park. All berthing is provided by Paradise Cay Yacht Harbor. Call (415) 435-4292 or email them. 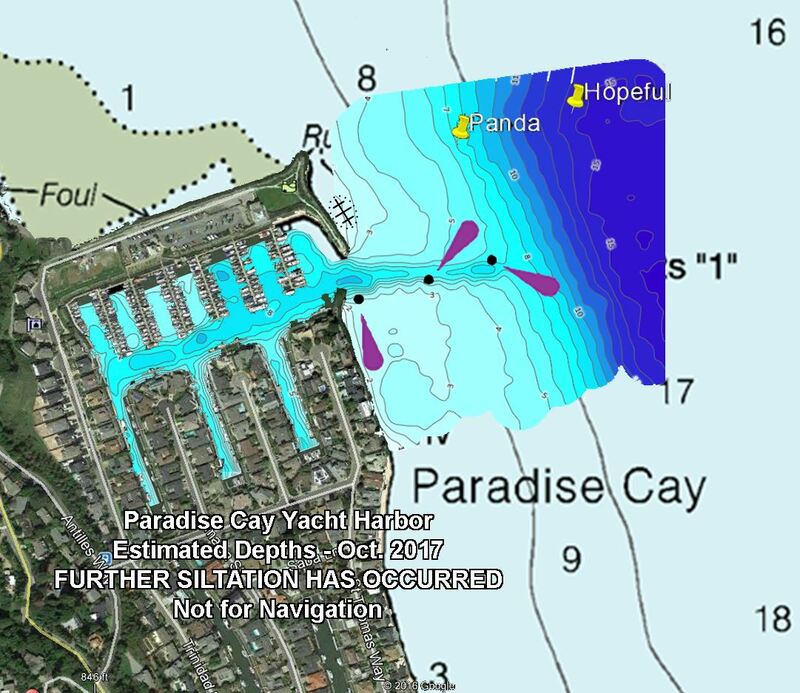 In northern San Francisco Bay, off Paradise Cay, locate the first of three concrete pilings, marked G "1", with flashing green light at night. It is about 650' off the entrance to the marina and sli ghtly south, at position 37 54.950' N, 122 28.341' W.
Keeping the row of pilings about 20 feet to port, steer for the marina entrance. Favor the port side of the marina entrance. Caution: There is shallow water either side of the channel, and a sunken wreck alongside the jetty to the north of the entrance. Cruise-Ins: The marina does not offer advance reservations for guest docking. So we are unable to arrange scheduled cruise-ins. TYC welcomes members of reciprocating yacht clubs to our clubhouse. Our club is open on Friday nights throughout the racing season and some Fridays throughout the year, and for other events as scheduled; see the Event calendar. At this time, the marina does not have a guest dock. If you are a member of a reciprocating club, you are invited to drop in whenever the club is open. When dinner is served, you are welcome to join us but please RSVP on the event's page and indicate your yacht club. For larger reserved dinners and parties, please contact the person in charge of the event to determine availability, or email membership@tyc.org. For group attendance, contact the Port Captain. This policy is intended to accommodate occasional visiting club members. Group attendance and cruise-ins should be scheduled with the Port Captain.